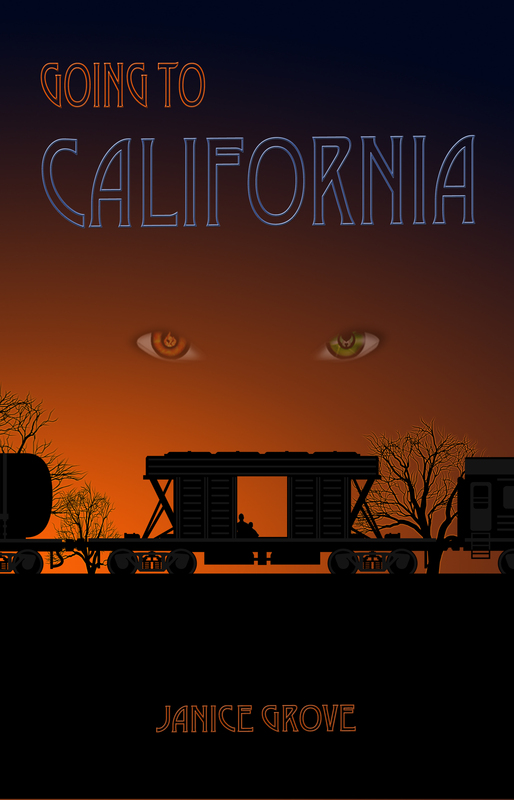 The Rain Song saga continues in Going to California, the second book of The Zeppelin Series. The Remington family is separated, each one facing a new challenge and danger. Will they be able to reunite before the evil stalking them succeeds?David and Micah continue their journey to find the mysterious Karen, while attempting to stay hidden from the very danger that ruthlessly hunts the youngest brother. Tirelessly they must outrun demons, assassins, and a mysterious man who stalks them – unaware of a new danger that looms closer, they search for safe haven in hopes of one day returning home to their family. Looking for his sons, Nick must rely on his new friends for not only help, but new knowledge into David’s past and Micah’s present: knowledge that could his perception about everything… forever! Finally believing that their family is about to be united once again, Nick and Angela are horrified that betrayal from their own circle threatens everything they hold dear. Can their love for one defeat the danger to them all?